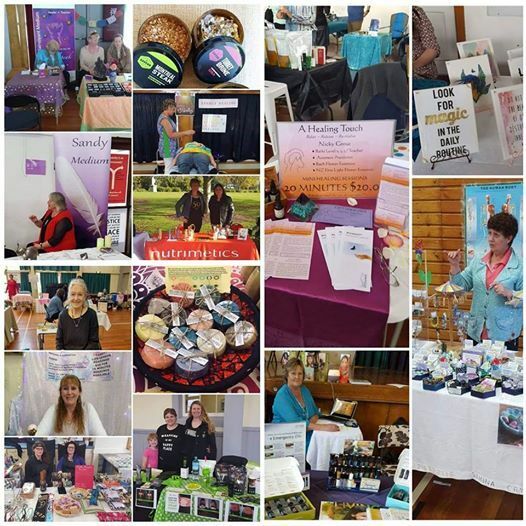 This be a Sunday Expo at Spreydon School in Christchurch (50 Hoon Hay Rd). Doors open 11 - 4pm. $5 entry, under 12 years free entry. Free Workshops on the day.